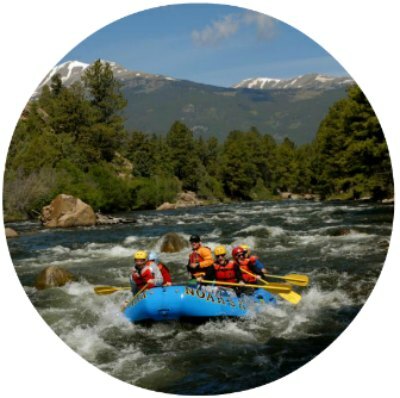 Buena Vista, home of Browns Canyon National Monument, is the center to some of the world’s best whitewater rafting. 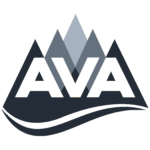 As a premier boating location, Buena Vista is proud to offer a variety of rafting options on the Arkansas River, Colorado’s most rafted river. No matter if you’re a beginner or seasoned rafter, you’ll be sure to find a trip and outfitter that fits your expectations. Get ready to buckle up that PFD and embark on a Colorado rafting excursion that you won’t forget! You’ll enjoy fun waves and splashes while rafting through small rapids on Family Float sections. Many rafting companies offer a trip down the “Milk Run”, which is an ideal choice for those with small children. First-time rafters often take Family Float trips in order to gain some experience before paddling through bigger water. Along these scenic routes, you’ll get fantastic views of the Collegiate Peaks and may even see some wildlife. Browns Canyon, one of the most rafted sections on Colorado’s Arkansas River, offers excitement for families and those looking for an intermediate rafting experience. As you travel through Browns Canyon, you’ll view large granite walls and beautiful rock formations, and you may even spot bighorn sheep, raptors or mule deer. 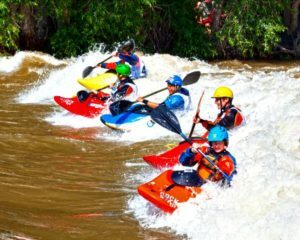 Choose a half day trip to navigate through about 10 miles of Colorado whitewater or opt for the full day trip that includes a stop for lunch and around 16 miles on the river. Rafting the Numbers is for adrenaline junkies who want to paddle a technical section of Colorado whitewater. This portion of the Arkansas River is very steep and action-packed, with new rapids around every corner. Since it requires intense paddling during most of the trip, the Numbers is only recommended for those who have good physical stamina. On full day trips, you’ll travel about 19 miles. If you want an intense, class V rafting trip, then rafting the 11-mile Pine Creek section is the option for you. 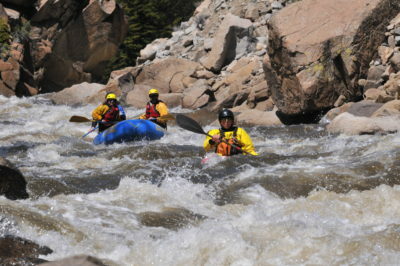 One of the most difficult rapids on the Arkansas River is located in Pine Creek; you’ll navigate through intense whitewater during a class V rapid that lasts for 1.5 miles and drops 200 feet with every mile. This portion of the Arkansas River usually takes about 6 hours to complete. For a true outdoor experience, consider a fishing trip with experienced guides. Buena Vista is a celebrated fishing destination, especially since there are numerous angling opportunities within an easy distance from town. The Arkansas River is particularly renowned because of its Gold Medal Water status. Whether you’re a novice or experienced fly fisherman, guides will help you select an excursion that fits your needs and expectations. 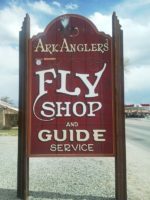 Trip options include wade and float fishing on the Arkansas River, hike-in wade trips to local alpine lakes, and float-tube/powerboat trips to some of the local reservoirs. If you have trouble selecting which trip to take, you could always opt for a combo wade-float trip. These fishing expeditions typically consist of one guide for every two people. And, while fishing in Buena Vista is a terrific summer activity, you can embark on these trips at any time during the year. SUP is a growing water sport and can be enjoyed on either whitewater or still water. 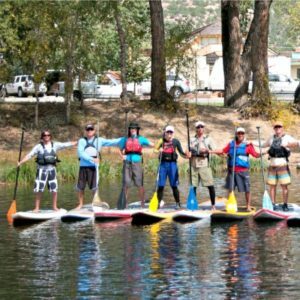 Buena Vista offers a variety of SUP options for both first time paddle boarders and veterans. If you’re new to SUP, you can give it a whirl at the pond at McPhelemy Park near downtown Buena Vista. You could also have some laid-back fun and enjoy the beautiful Colorado scenery at Cottonwood Lake, located less than thirty minutes from downtown Buena Vista. 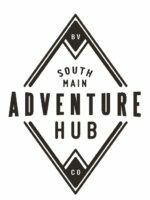 For those looking for more action, the play holes and rapids at the Buena Vista Whitewater Park, also known as the Buena Vista Play Park, located at the end of East Main Street are sure to give you a thrill. Ducky or inflatable kayak trips are a thrilling way to enjoy the sun and water in Buena Vista. These excursions allow you to take charge of your own trip as you navigate through the Arkansas River, and no previous experience is necessary for guided trips. 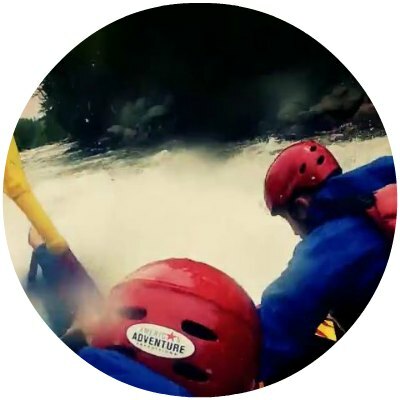 Many whitewater rafting companies in Buena Vista offer ducky trips, and guests can choose from beginner to advanced options. 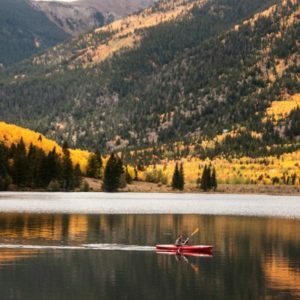 Lake kayaking is a great option for those who want an active yet relaxing day in the Colorado sun and water. Twin Lakes is a stunning area and is located less than thirty minutes from downtown Buena Vista. Take US Highway 24 North for a little over 19 miles and then turn left onto CO-82 West and travel about 6 miles. Twin Lakes will be on your left. Another gorgeous kayaking getaway is Cottonwood Lake. 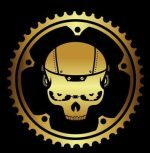 From the stoplight in downtown Buena Vista, head west on Main Street/CR 306 and travel for about 6 miles, turn left on Country Road 344 (there will be a sign that indicates Cottonwood Lake) and continue for a little over 3 miles until you reach the lake. 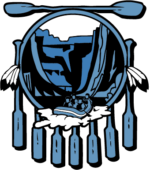 Buena Vista is a central location for kayakers, as numerous sections of the Arkansas River are available to paddle. No matter the section of river you choose, you’ll enjoy hours of invigorating whitewater. Designed with five whitewater structures, the celebrated Buena Vista Whitewater Park, located at the end of East Main Street, is another terrific spot to make a splash. The five features are designed for kayakers of any skill level and incorporate everything from beginner friendly waves to play holes designed for maximum air time. For rental information regarding kayaks, stand up paddle boards or inflatable kayaks, visit CKS Main Street. 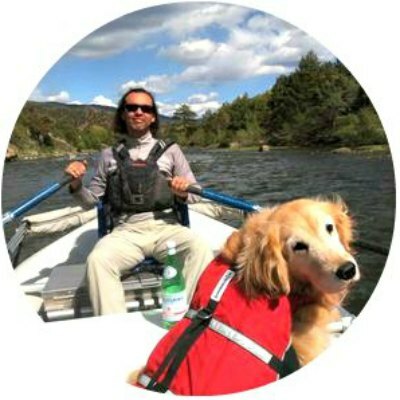 If you’re new to some of these water sports, consider taking lessons with the Rocky Mountain Outdoor Center.